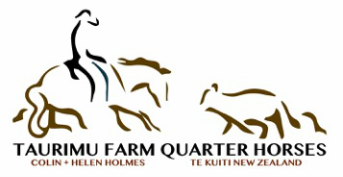 Quality bred Quarter Horses in the heart of New Zealand. 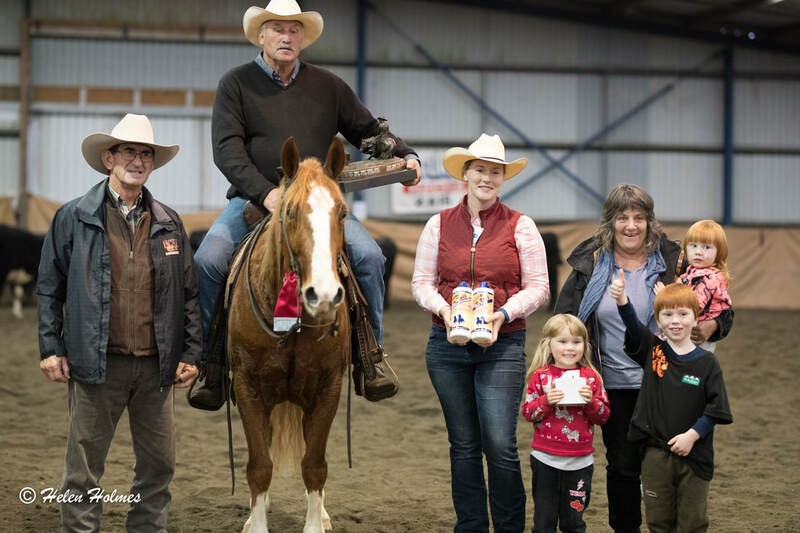 Colin and Helen Holmes have been breeding Quarter Horses on Taurimu Farm for over twenty years, accumulating quality progeny from Australian and American breeding lines. Used extensively for Cutting, the youngsters are trained by Colin and competed on the NZCHA circuit. The resident stallion Peptos Do Rock boasts bloodlines from Peptos Stylish Oak, Docs Spinfex, Peppy San Badger, Peptoboonsmal, Hankman Leo, Docs Durack, Little Peppy Doc, Moms Stylish Kat and Docs Oak. 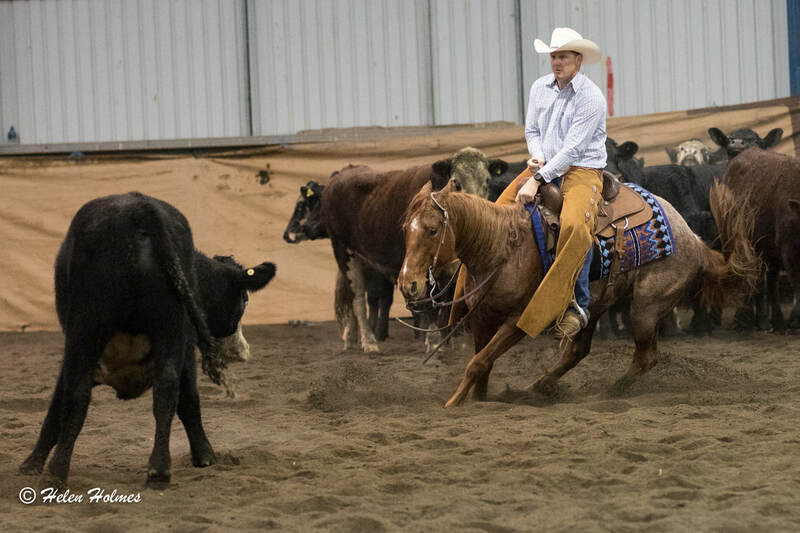 The farm looks forward to seeing his offspring on the ground in the future and another NZCHA Futurity entrant in 2019. 2018 NZCHA Derby Champion - Smart Rock (by PDR) owned by Richard and Christine Cowdrey and shown by Richard.